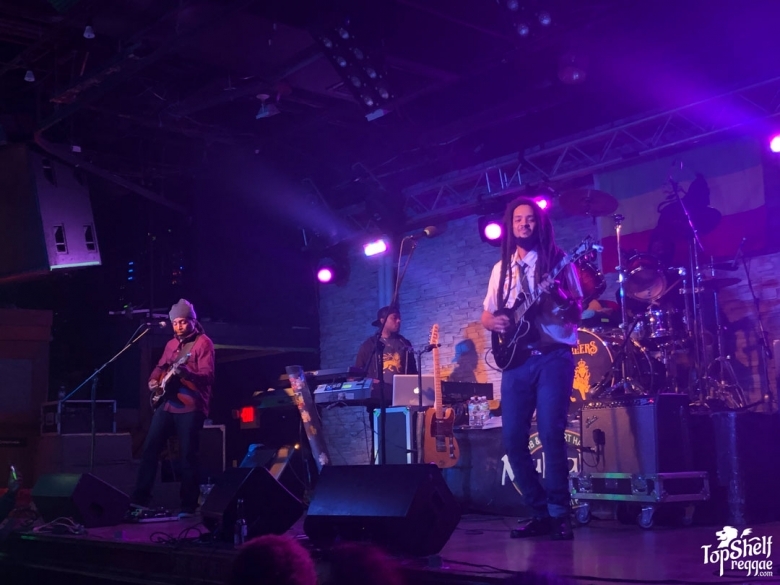 It was easy to feel wrapped up in love and positive energy as The Wailers took the stage of Mulcahy’s Pub and Concert Hall in Wantagh, New York on November 18th. 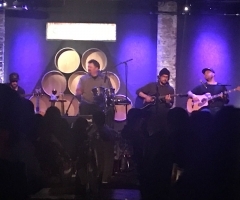 The band exuded happiness as they played together, like there was nowhere else they would rather be than with each other. Smiles were shared between them, as they performed songs created with the late reggae legend Bob Marley. You certainly couldn’t sit still once the jams began, whether it was the beat moving you or the sway of the audience carrying you. 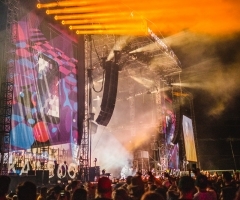 The crowd ate up every tune as it was played, singing along to their well-known favorites and allowing the rhythm to take over their bodies as they moved. 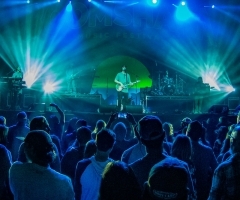 Right from the start, you could feel the band’s spirit as they performed “Positive Vibration”, a song sprinkled with affirmations of giving positivity and allowing “Jah love” to protect you. Lead singer, Josh Barrett’s sensational voice rang true and clear as he took on some of Bob Marley and The Wailers' most popular anthems. You felt as if you were in the height of the 70s as the band took you back in time with performances of “Buffalo Soldier”, “Stir It Up” and, of course, “Three Little Birds”. These classics were accompanied by the musical stylings of Aston “Familyman” Barrett on bass, Aston Barrett Jr. beating the drums and Javaughn Bond on the keyboard. The message was 'love' as The Wailers gave their hearts to the audience in each song. No one could deny the emotion felt when they played the ballads, “Is This Love?” and “No Woman, No Cry”. These beautiful songs were carried out by Josh Barrett and his wonderful backup singers, who harmonized the lyrics of love and happiness. Bob Marley smiled down on their performance that night as The Wailers, his former band, continued to spread positive vibrations throughout the world. The band truly continues to uplift the crowd with their music. 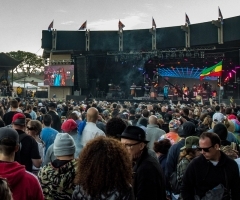 Upcoming shows for "the wailers"